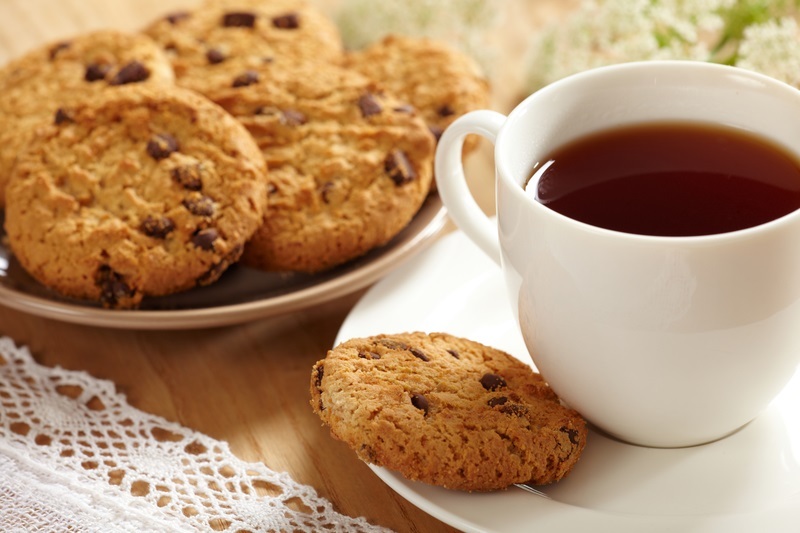 Enjoy light refreshments, a warm cup of tea and giveaways at this “Safe-Tea” event, while learning how to protect yourself from common scams that could lead to financial exploitation, identity theft or other fraudulent activity. Ensure your financial safety with this informative event. There is no charge, and free parking is available on premises. Contact Deborah Cox at 203.562.2264 x236 or dcox@continuumct.org with any questions. The registration deadline is Wednesday, December 6. Please register below.